Below you will find UP Board 12th Time Table 2019, Date Sheet , Schedule for Intermediate. Click here to download UP Board 12th Time Table 2019. 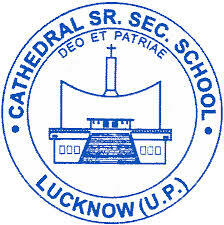 Cathedral Senior Secondary School is a school established and administered by the Catholic Diocese of Lucknow in the year 1950.